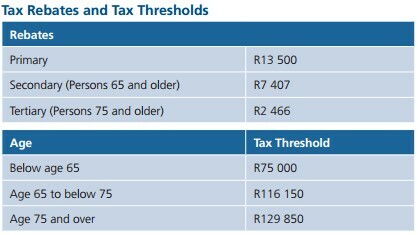 SARS tax tables 2016 – how does that affect you? 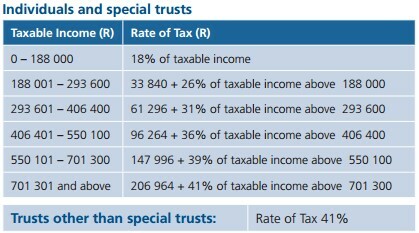 SARS tax tables 2016 came into effect on the 1st March 2016. Do you have trouble keeping up to date with Tax Changes? Are you calculating tax based on the correct rates? Employers need to ensure that they are using the the correct rates.